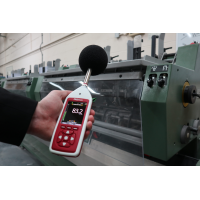 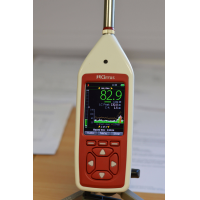 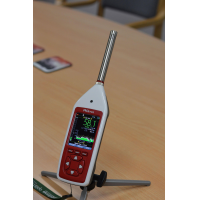 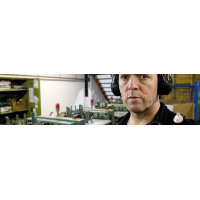 Do need a reliable method of measuring workplace noise levels? 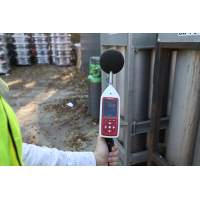 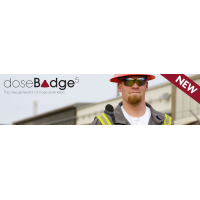 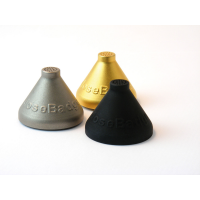 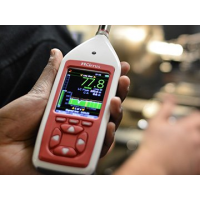 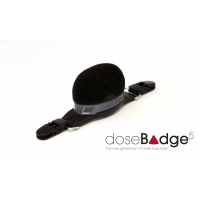 The basic decibel meter is simple to use, accurate and compliant with the latest standards for noise measurement instruments. 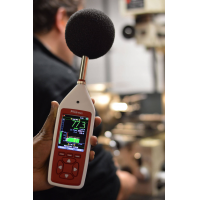 Ensure your workplace complies with occupational noise regulations, and protect your employees today. 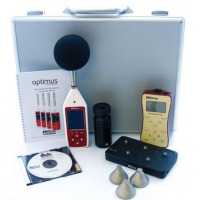 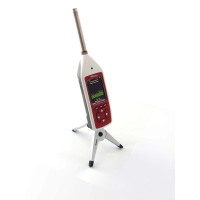 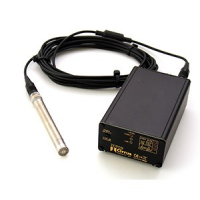 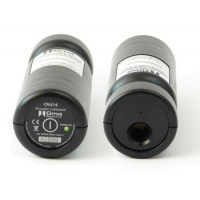 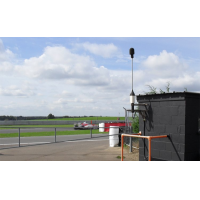 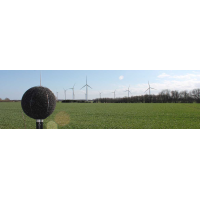 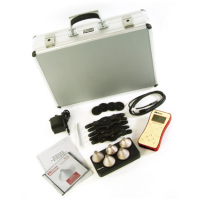 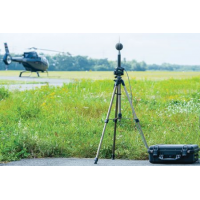 The Optimus yellow decibel meter is a straightforward method of acoustic measurement. 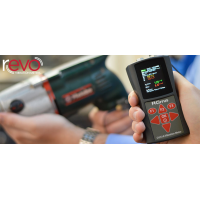 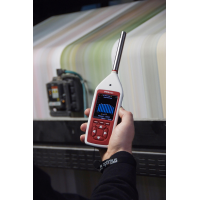 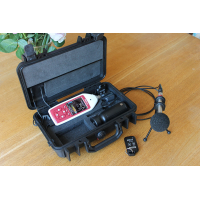 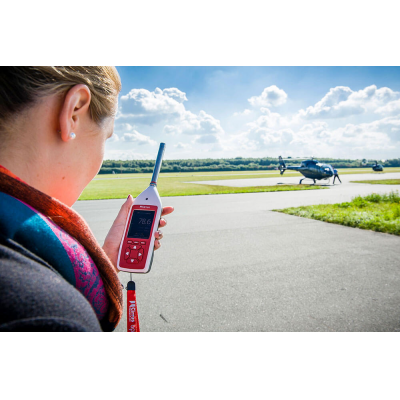 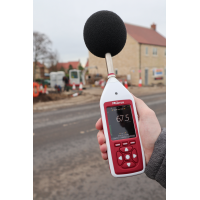 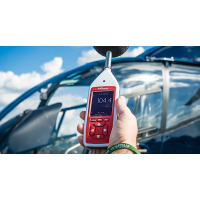 With a lightweight, handheld design, the sound level meter is convenient to use in any environment. 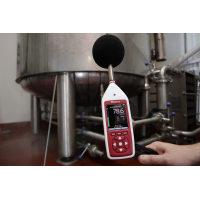 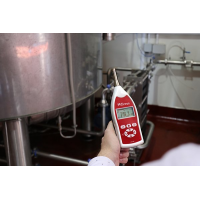 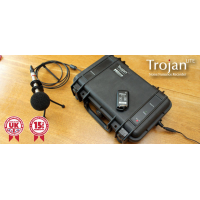 Get started quickly and easily: simply switch the device on, calibrate it and begin monitoring sound levels. 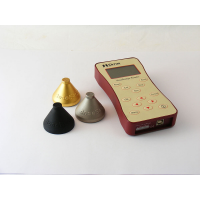 The device simultaneously measures every parameter, so you are guaranteed to record all the data you need. 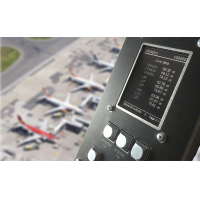 A large LED screen makes it easy to see your data in any weather or location. 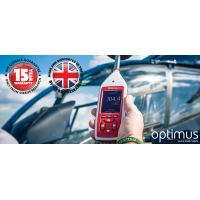 Four versions of the Optimus yellow range are available: two class two performance devices (CR:151A and CR:151B) and two class one performance devices (CR:152A and CR:152B). 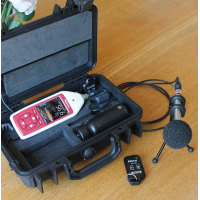 Request NoiseTools software to download your data, listen to your recording and produce easy-to-understand reports. 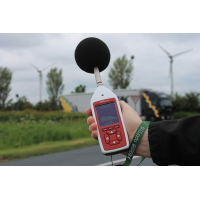 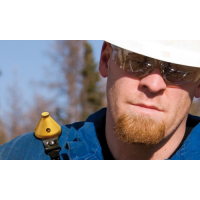 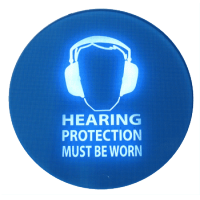 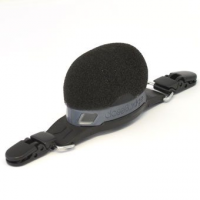 Ensuring compliance with any occupational noise requirement. 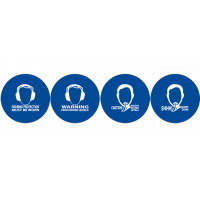 Four versions available: CR:152A, CR:151A, CR:152B and CR:151B. 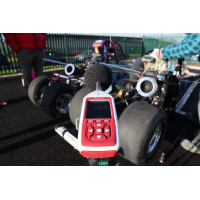 Fast, slow and impulse time weightings. 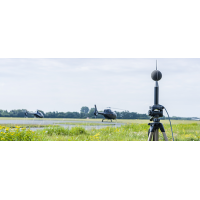 dB(A), dB(C) and dB(Z) frequency weightings. 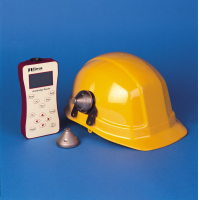 High-resolution colour OLED display and back-lit keypad. 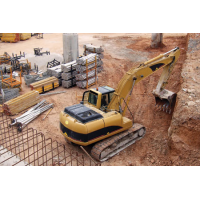 4GB memory with the option of 32GB.